Participants will earn 1.0 AIA CES Learning Unit (LU) for their attendance. Attendance is free and open to all; please invite colleagues. We will serve refreshments and hors d'oeuvres. Space is limited. New ways to apply glass in architecture emerge every year. Architects and structural engineers have developed creative structural solutions and innovative technologies to develop new designs, ranging in scale from sculptures and walkways to enclosures and entire buildings. In this presentation, we will share recent developments in structural glass; discuss its properties; and explore how to drive material, design, and fabrication processes to achieve ambitious project objectives. The presentation will also review several case studies, including a multi-story blast-resistant glass curtainwall, a glass bridge, and a curving glass feature wall. • Discuss glass’s physical properties, its typical support conditions, and areas where glass is becoming a viable structural option. • Identify modeling options that may improve the cost effectiveness of using glass. • Understand fabrication options for curved glass, including the basics of glass walkway design. 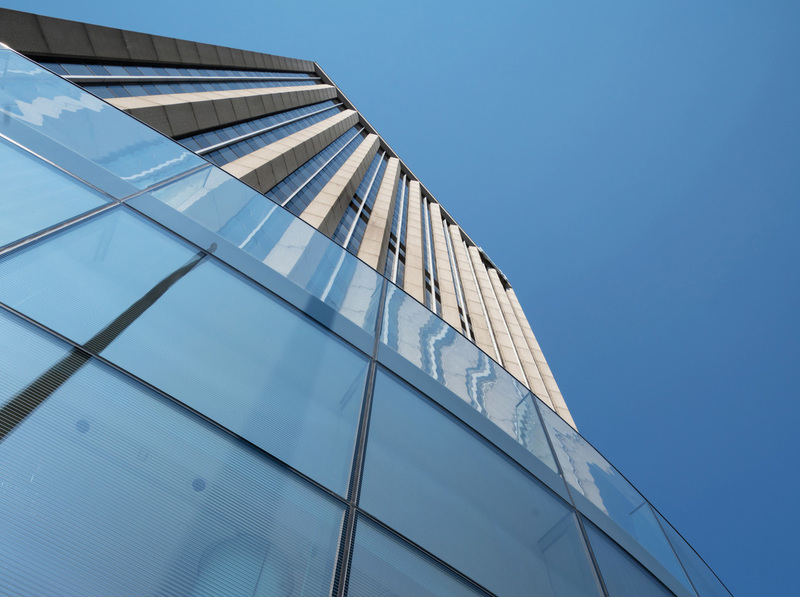 • Recognize general design requirements for multi-story, blast-resistant glass curtainwalls. Terrence McDonnell combines practical structural engineering approaches with modern advancements in the building industry, committing every day to a process of turning his clients’ ideas to reality. He keeps up-to-date with engineering advancements by actively participating in the City of Chicago high-rise committee, the glass use in buildings and laminated glass walkways and railings Standard ASTM E06 Committee, and the standard practice for the design of amusement park rides Standard ASTM F24 Committee. Terry is also a past president of the Structural Engineering Association of Illinois. Paul Summers has extensive experience in analysis and design of industrial structures, buildings, components, tanks, and pipelines subjected to static, dynamic, blast, earthquake, high wind, fire, flood, and wave loadings. He has served on a number of committees charged with developing design and evaluation criteria for both new and existing industrial facilities. Paul has provided expert services in a number of disputes related to construction, building collapse, settlement, wind, blast, and earthquake loading on industrial facilities and building structures.